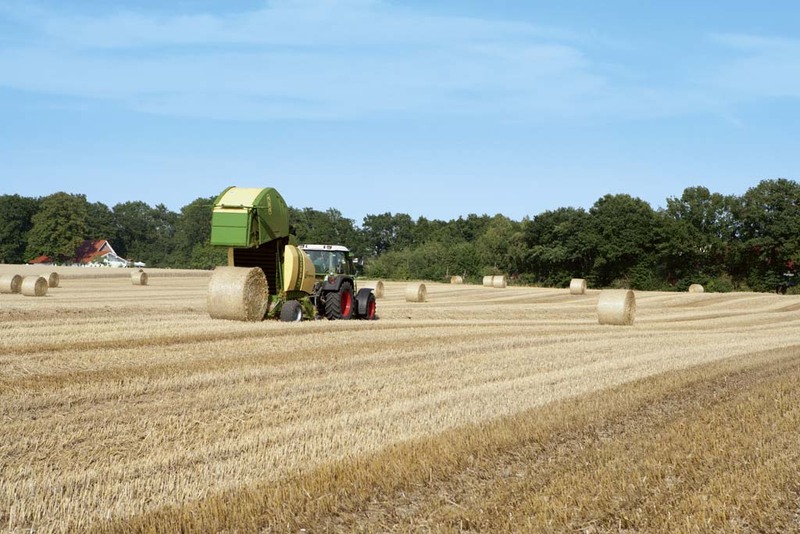 Krone's Comprima variable round balers are available in the V150 (XC) 0.9-1.5m and V180 (XC) 0.9-1.8m. 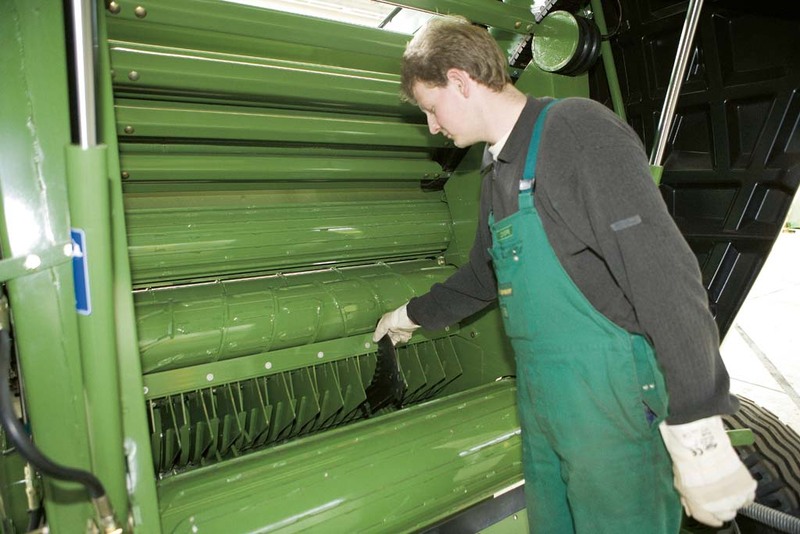 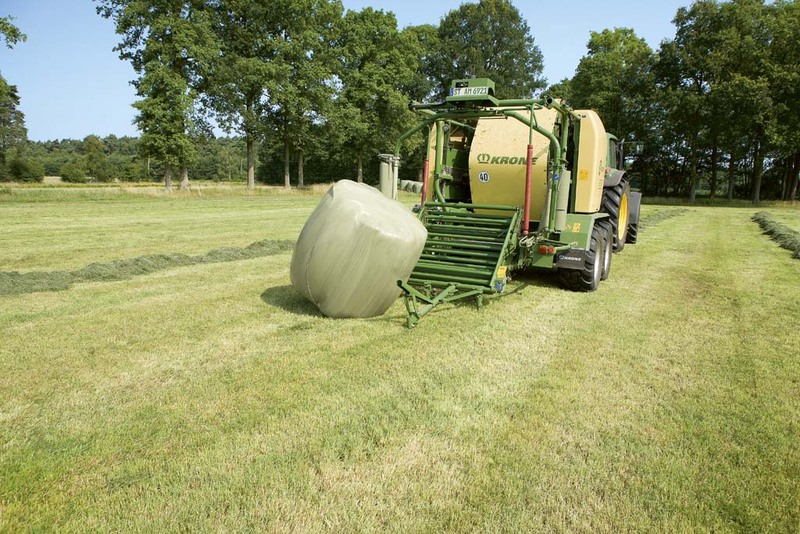 Equipped with a 2.15m wide cameless pickup and crop feed roller, their unique belt and slat design features slats that inter mesh with the baler creating a positive feed for optimal bale weights and densities. 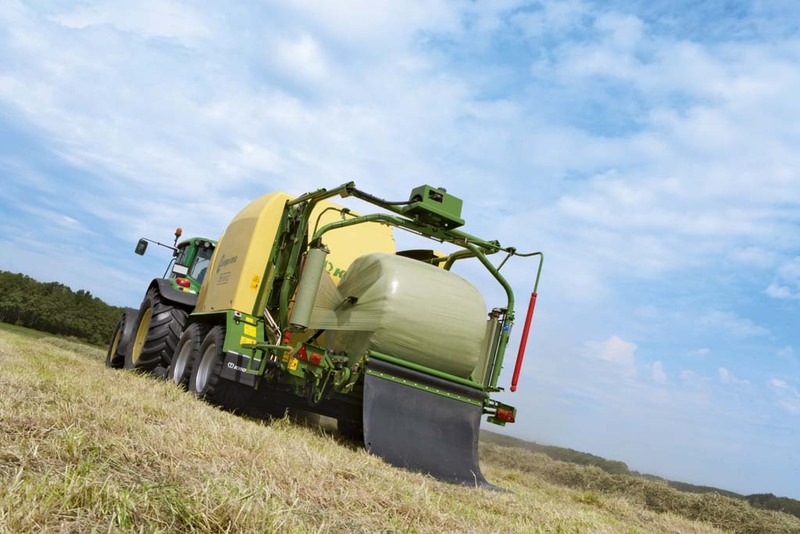 With Krone 's Comprima V150/V180 XC tackle any job with ease from the wettest silage to the driest hay.